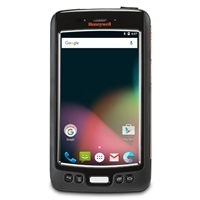 Honeywell mobile computers, or handheld computers, solve business problems where smartphones can't. Honeywell's dynamic Mobility Edge platform unifies hardware and software, making deployments faster by validating once then pushing to all your devices, improving efficiency, and extending device lifecycle. No wonder Honeywell computer devices are Android Enterprise recommended! 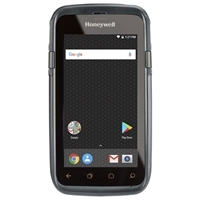 Honeywell mobile computers include specialized devices like handheld computers with integrated barcode scanners or ruggedized Android devices, as well as for specific purposes like cold-storage scanners, mobile hospital computers, and hazardous location devices.